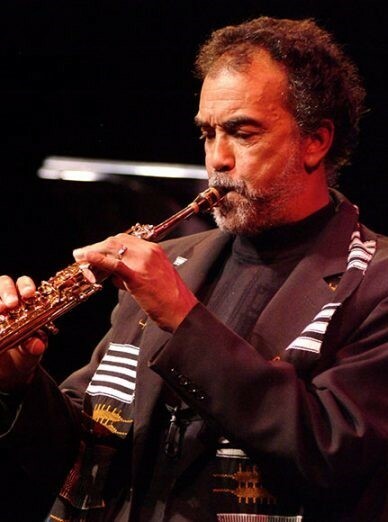 Proponents of Pan-Africanism, Ethnomusicology, and Black Music in general– but Jazz, our especially expressive music with African roots, in particular— have lost a great man and another wonderful soul: Dr. Leonard Lewis Brown, saxophonist, composer, arranger, and professor emeritus in jazz studies at Northeastern University. Professor Brown died on March 7, 2019. 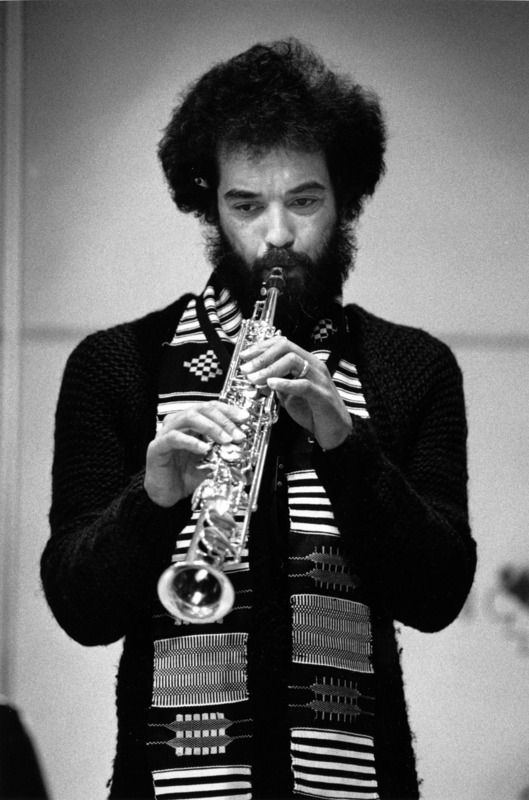 And, because of his life’s work, it’s likely that fans of John William Coltrane, indisputably the most influential jazz saxophonist in music history, also mourn the passing of Dr. Brown, a distinguished and compassionate jazz musician in his own right. He was 72. Professor Brown – Northeastern Univ. 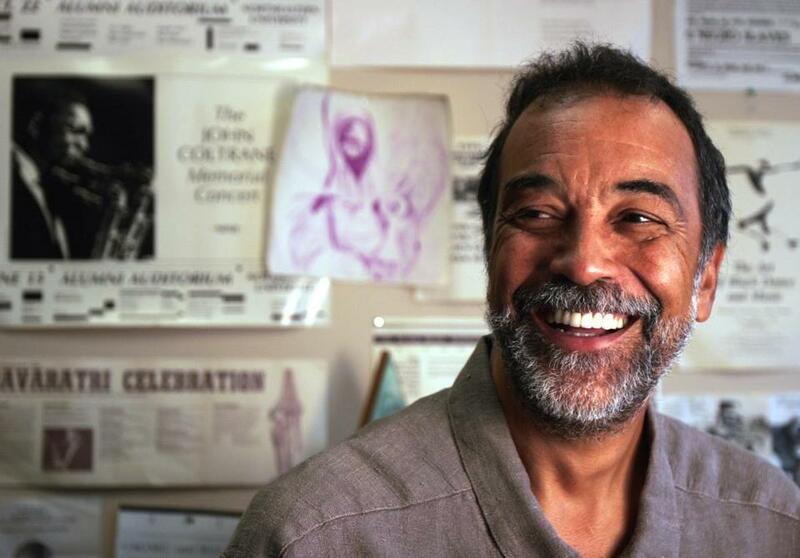 As Executive Producer and co-founder, he was also the life force behind the annual John Coltrane Memorial (JCMC) concert series, an institution in itself, for over 40 years. On a more personal note, while I’ve only communicated with Leonard in the last few years, mostly by phone and e-mail, I fondly recall our childhood years of growing up together in Frankfort, Kentucky, before my joining the Navy and moving to Virginia. I graduated from high school with his brother, Jimmy Brown, a talented and quick-witted basketball player whom I often had somewhat inane but friendly “arguments” over which team was better, the basketball team or the football team (of which I was a member). While we almost never really settled such a silly matter, I remember how Leonard, about three years or so younger than I, used to get a kick out of just how ludicrous the squabbles became. And, while I and other friends often took advantage of the natural sibling rivalry between them, egging them on in jest, it seemed that Leonard almost always got the last laugh– like the time he took no pity in teasing us, and a few older friends, on that moonless night we all had skedaddled off the top of ‘Fort Hill’, like little wild-eyed scaredy cats, claiming that either bears or ghosts had been chasing us. Actually, we had talked ourselves into this self-inflicted panic attack by telling increasingly corny ghost stories among ourselves. But, where Leonard got the last laugh had more to do with how we had been teasing him since his mother wouldn’t let him go camping with us because he was ‘too young’. Yet, because it was a warm, humid summer night, about one o’clock in the morning, she graciously allowed us to “camp out” on the front porch. And, the smile he has in the above photo (labeled Professor Brown – Northeastern…) strongly reminds me of the grin on his face the night I recall him getting the last laugh on us older knuckleheads. On the other hand, what I’ll always cherish the most, from recent memories, was how Leonard always called me the “professor” (of which I am not) when we chatted by phone, mostly out of respect for a recent book I had written which teetered a tad around the edges of a subject so dear to his heart: Afro-Brazilian and Afro-Cuban sociocultural musicology. We had discussed earlier some of his experiences from teaching jazz music workshops in Cuba and a local college here in Virginia (Virginia State University). I was not only grateful for the exchanges since I had traveled widely in the Carribean while in the Navy, but I was also honored by his favorable observations on the novel I had written. We had earlier exchanged electronic versions of each other’s work, including his “Suns of Sons” CD from his “‘Joyful Noise’ Live @ Bohemian Caverns,” in Washington, DC and discussed how we always seemed to miss each other, during our occasional visits back home. Frankly, in all of my travels and professional experiences, I’m still amazed at the stunning accomplishments of many of the childhood friends I was blessed to have known from growing up in Frankfort, Kentucky, including Leonard’s life work. Of course, a good part of my hometown memories stems from the waning years of racial segregation and budding school desegregation– profound but enlightening years of my youth. Even so, I am very thankful for the many friends and families who have enriched my life along the way, including the Browns. Leonard was a cool guy… like John Coltrane and Miles Davis ‘cool’: intellectually gifted, musically brilliant and culturally astute. Their lives live on through the life they lived. May God bless the legacy of Dr. Leonard Lewis Brown. He was definitely a class act.